Sonic Delivery, Incorporated maintains a network of delivery options to provide the fastest, most cost-efficient deliveries for our customers. For shipments or packages that simply must arrive the same day or overnight, Sonic has “on-demand” aircraft ready to move at a moment’s notice. We also maintain a network of over 2000 delivery vehicles that can be accessed for deliveries to any U.S. city by ground. 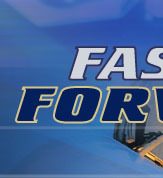 To provide reliable, expedited, cost-effective air transportation service to our customers. 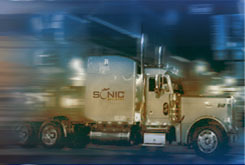 The Sonic Promise is guaranteed delivery on any same day service. You can count on it!